Spyro the Dragon is back and ready to roast his enemies, with a remaster of the original trilogy announced by Activision yesterday. The last time we saw Spyro in a solo game was say back in 2008. Since then he’s been solely seen in Skylanders. No longer. Spyro will come blazing on PS4 and Xbox later this year. 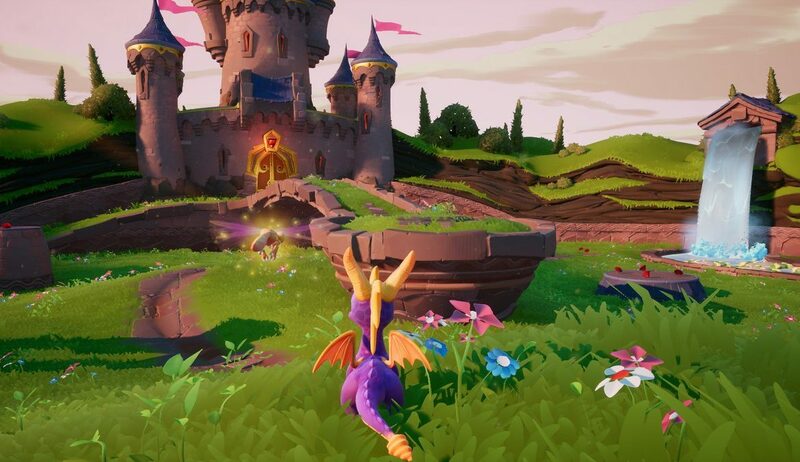 Spyro Reignited is being developed by Toys for Bob (who created Skylanders for Activision) and will be released on September 21, in line with the 20th anniversary of Spyro The Dragon. In a press release, Toys for Bob Chiff Creative Officer Paul Yan said they have poured a lot of love into making the personalities and worlds feel just like fans remember them. “We’re bringing back the Spyro we all fell in love with 20 years ago,” he said. Tom Kenny, who voiced Spyro in the original trilogy will also be returning as the voice in Spyro Reignited. The game will also include a remaster of Stewart Copelands original soundtrack. The announcement follows rumours of a remaster, which have been circling the web ever since the release of the Crash Bandicoot remaster late last year. We are all waiting in anticipation for what is sure to be one hell of a nostalgia trip. You can view a trailer for Spyro Reignited below.